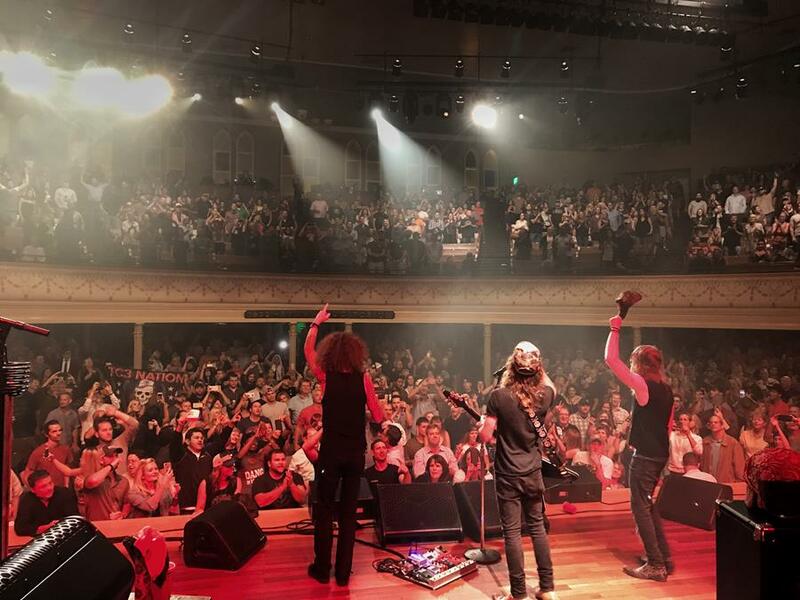 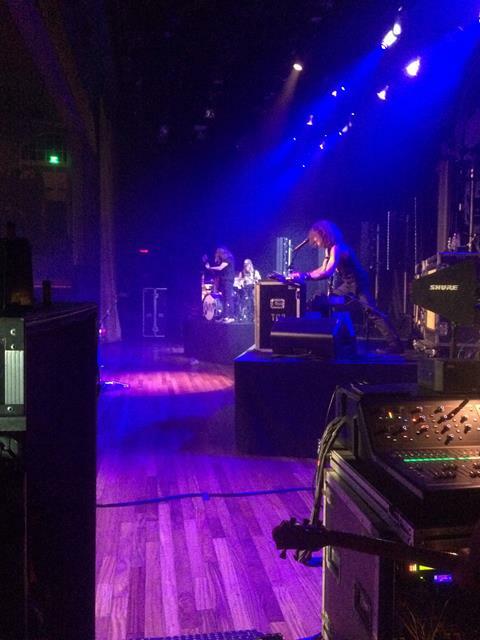 Nashville, US – December 2017… Authentic Country, blues and rock and roll band, The Cadillac Three, fulfilled a childhood dream when they played a sold-out homecoming show at the prestigious Ryman Auditorium in Nashville. 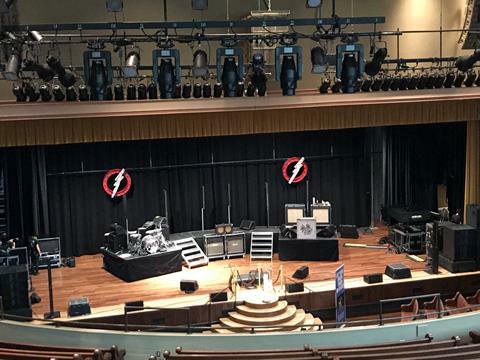 Originally a church, and previously used to host acoustic artists and theatre performances, the Ryman’s limited space meant the band needed to find a compact and extremely reliable method of capturing the once-in-a-lifetime performance. Refusing to compromise on quality, they turned to the JoeCo BLUEBOX BBWR24MP audio interface recorder. 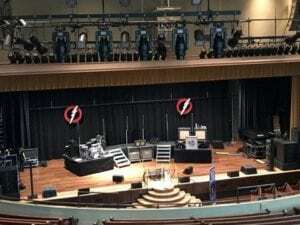 The Ryman proposed challenges for the band, their production manager Chris Grainger and sound engineer Nate ‘Pittsburgh’ Dickinson, and not just in terms of available space. 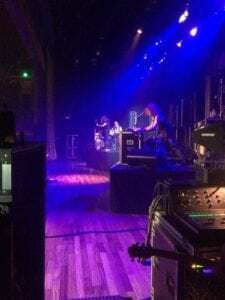 Whilst the venue has its own recording facilities, both budget considerations and the need for an absolutely reliable recording solution led Grainger to contact Dan Bostick of Full Scale AV, who suggested the BBWR24MP. 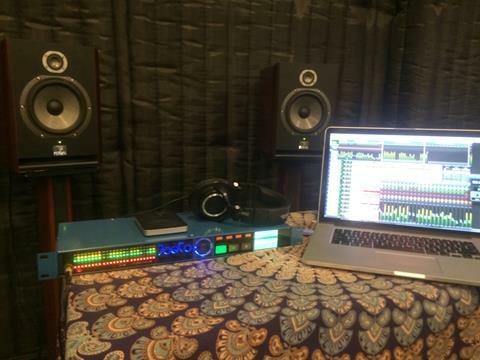 BLUEBOX acts as an interface for your DAW while also offering a unique back-up facility, simultaneously capturing all source recordings on an external USB 2.0/3.0 drive with full time-stamping, ensuring no source recording is ever lost, even if the power fails. 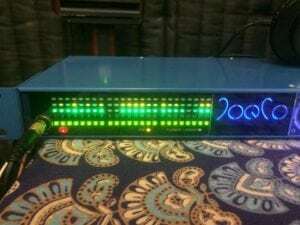 On-board are 24 mic/line inputs and balanced outputs, with 24 mic preamps operating up to 24-bit/96kHz, all in a 1U rack-mountable unit.